Faith Promise is is a way for us to help support missions and outreach around the world beyond our regular tithes and offerings. Partner with First Church this year to impact the world with your gift. We tithe as a church 10% of every dollar that is given through the ministry of First Church to outreach efforts both locally and globally. Faith Promise supports missions and outreach on top of those regular tithe dollars. This year our goal is to raise $142,000 for local and global missions. New Heights Christian Community Development Association is a non-profit under the umbrella of First Church. 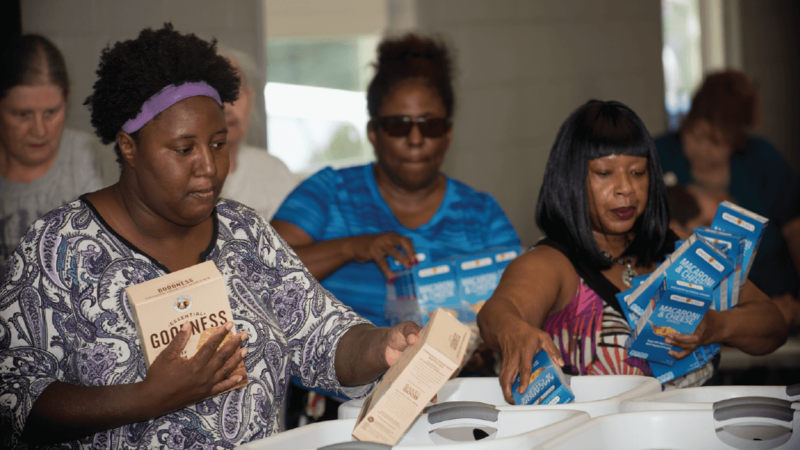 New Heights exists to address human and social needs of Berrien County residents through the creation of programs and partnerships with other organizations. Engage Benton Heights residents in programs and practices which holistically revive and restore their community. Work with other organizations to optimize available resources and facilitate positive relationships in the Benton Heights Community. Employ programs which improve the quality of life for impoverished Berrien County residents. Address systemic issues that contribute to the poverty of body, mind, and spirit. Southwest Michigan Human Trafficking Task Force: The Mission of Southwest Michigan Human Trafficking Task Force is to educate and bring awareness to the communities of SW Michigan about human trafficking and to further develop a plan for a victim-centered approach using a multidisciplinary team. The SWMHTTF is a collaboration of law enforcement, non-governmental organizations, faith based organizations and concerned citizens. 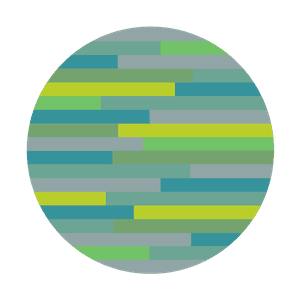 Mosaic Christian Community Development Association:The mission of Mosaic is to create opportunities for steps to greatness as we prepare people for further education, life, and work while sharing Christ’s love. Mosaic believes that a relationship with God is key to shaping and sustaining both their vision and their work. A life committed to Christian Community Development principles and work (CCD) is often difficult and has been described by many as “working in the trenches.” Prayer, spiritual sustenance, and community are critical. 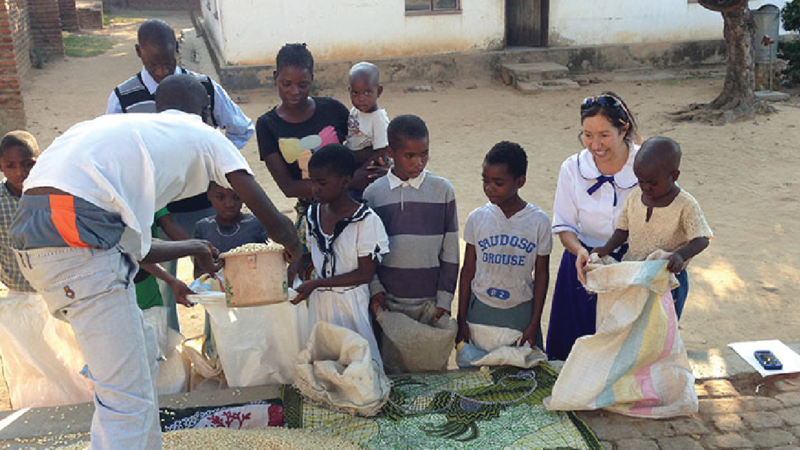 Tim and Josie Vickey serve the church in Malawi through pastoral education and literacy development. They are located in Blantyre, Malawi. Malawi Evangelism and Pastoral Training: Funds for the church in Malawi enable pastors and church leaders to travel, plant new churches, and purchase Bibles and literature that edifies the believers. Through this project pastors are also given solid biblical training. Church construction: Over the past 10 years First Church has been investing in the Paraguayan Church of God by helping build over 5 church buildings. These buildings have allowed the local church to grow, and in effect helping reach more people for Christ. Pastoral training: Paraguay is looking to raise up the next generation of pastoral leaders. This project is designed to train new pastors and church works for the Church of God in Paraguay. Students will spend three years at the Church of God Bible Training School in Posadas, Argentina. Funds help with tuition, room, and board and supplement what local churches already provide. India Gospel League is an indigenous, Bible-centered ministry born and operated in the heart of India. Millions across South Asia still need to hear the Good News about Jesus, and millions more need practical blessings like education, medical care, and economic opportunity. All of their ministries are built to be self-sustaining. More than 90,000 village churches have been planted by IGL in the past 25 years, and from these, hope is shining out to a world darkened by desperate poverty and ancient idolatry. From a small mission in South India, IGL has grown to become an international mission; sharing the gospel, serving with compassionate care, and seeing God at work. Mike and Heather Webb serve as regional coordinators in Africa, working with missionaries and national leaders and assisting with ministry vision and strategy for specific countries in the region. They also help provide care to the eight other Church of God missionaries serving in Africa. 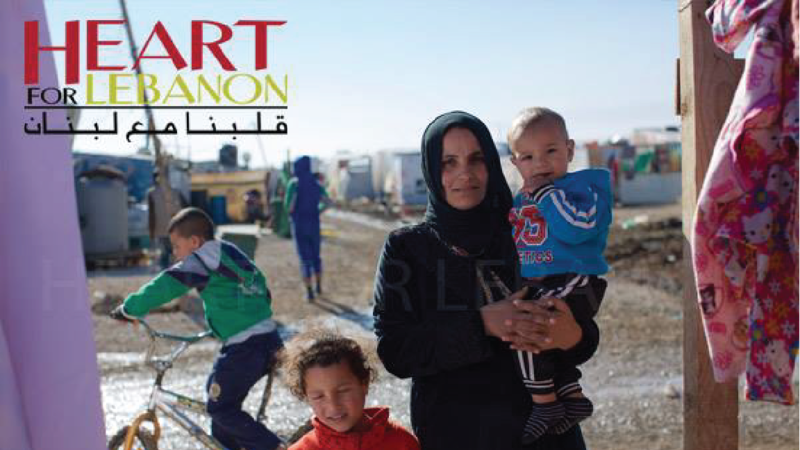 Heart for Lebanon is a faith-based holistic ministry bringing dignity to the marginalized and rejected communities in Lebanon, including Syrian and Iraqi refugees living in Beirut, the Bekaa Valley, and Southern Lebanon, as well as the Bedouin, Gypsy, Turkmen and the poorer Lebanese communities residing throughout the country. Helping Hands In Motion is a support ministry that was born out of a burning desire to empower missionaries. We have found that national and international missionaries need resources to effectively ministry where God has called them. We’ve discovered the fact that many missionaries spend numerous hours trying to get resources and supplies, which prohibit them from actually doing ministry. House of Blessings Orphanage was founded by missionaries Phil & Lonnie Murphy who served in Haiti from 1991 – 2007. The Murphys’ concern for orphaned children led them to open the House of Blessings. In 1995, Children of Promise partnered with the Murphys to establish an individual sponsorship ministry that would give each child his/her own sponsor. The costs of housing, clothing, nutrition, education, and Christian nurture are borne by the monthly sponsorship. Loving house parents provide care, love, and a warm Christian family environment. The children served are either orphaned with no family, or they are children whose families are so destitute that they cannot care for them. Across the globe, the Children of Promise child sponsorship ministry will develop adults who will lead lives characterized by: Christ-centered living, appreciation for, and pursuit of, life-long learning, physical and emotional health, leadership and exemplary service in the church and their communities; and commitment to leading and providing for their families. Chilldren of Promise provides a future for the children under its care. It makes education, nutrition, health, and spiritual training priorities. In this way, it helps children to better their lives, enjoy health and vitality, and establish an eternal relationship with God through salvation. Christians Broadcasting Hope serves on behalf of the Church of God, partnering with indigenous ministry centers to produce evangelistic programming around the world in an effort to expand and nurture the Kingdom of God through the use of radio, Internet broadcasts and other mass media tools.